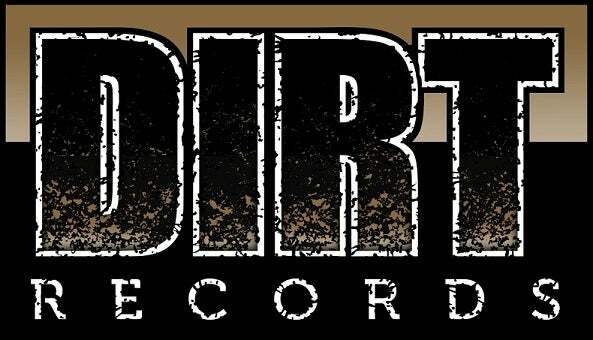 Dirt Records formed out of the necessity of a new model for getting an artists music to the masses. As mediums evolve so too must the delivery method. Dirt Records will work in direct partnership with Schaefer Sound Productions, a popular Raleigh, NC recording studio, to help create the artists vision from the ground up.